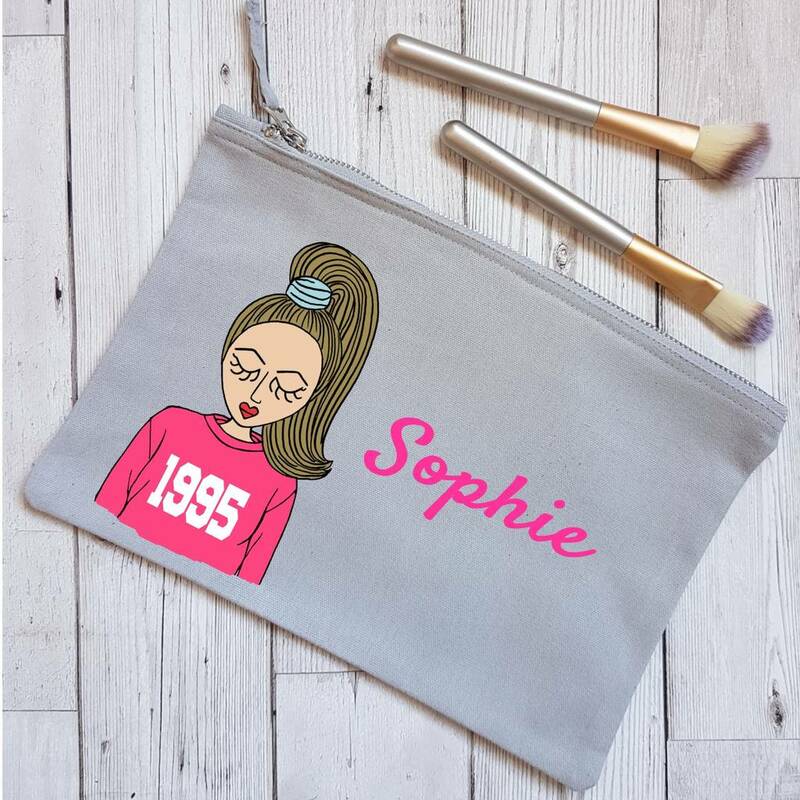 Design your own personalised makeup bag to look like someone special then add their date of birth! Create a unique one of a kind birthday gift for someone special. 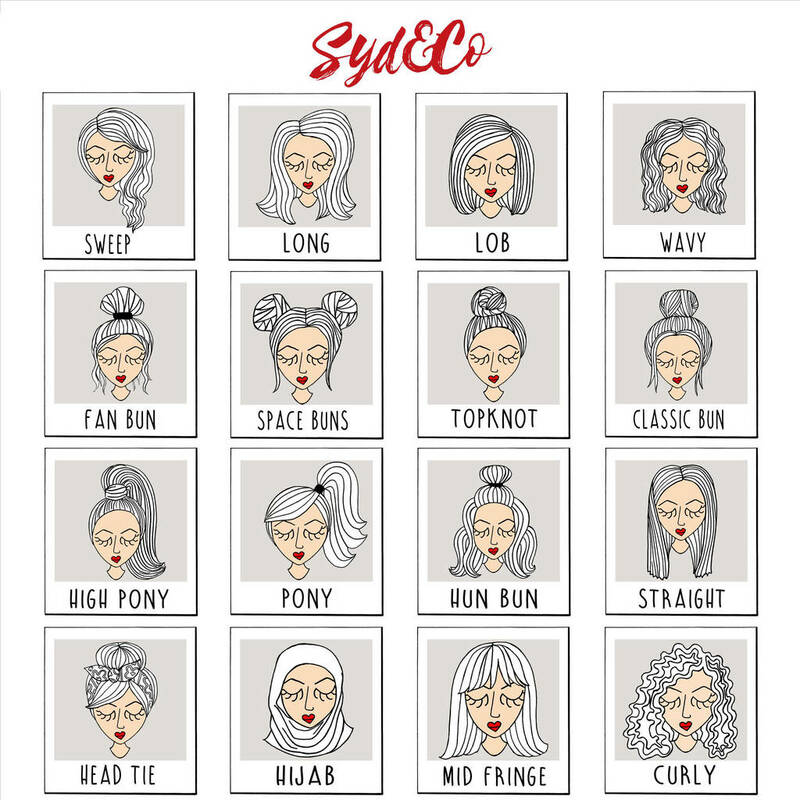 Customise the design to look just like them then add their year of birth. These makeup bags are very easy to peronalise. View the hand illustrated options that are displayed in the photos then select your choices from the drop down menus. 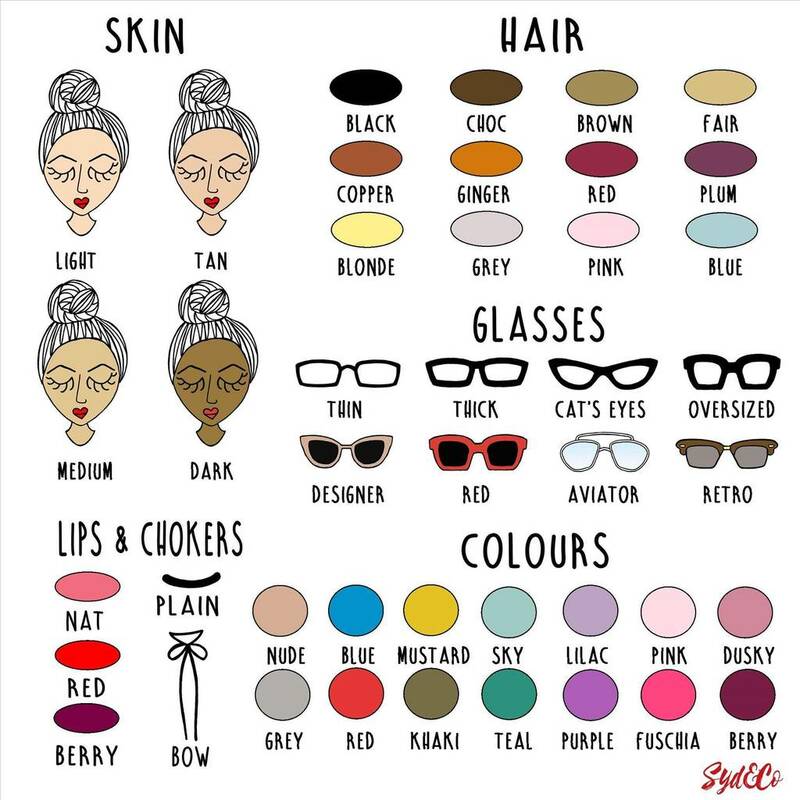 It is so surprising how the right hairstyle and colours can create their look. These makeup bags make a great gift for teenagers and adults. They are perfect to celebrate special birthdays, a treat, christmas and as a thank you present. 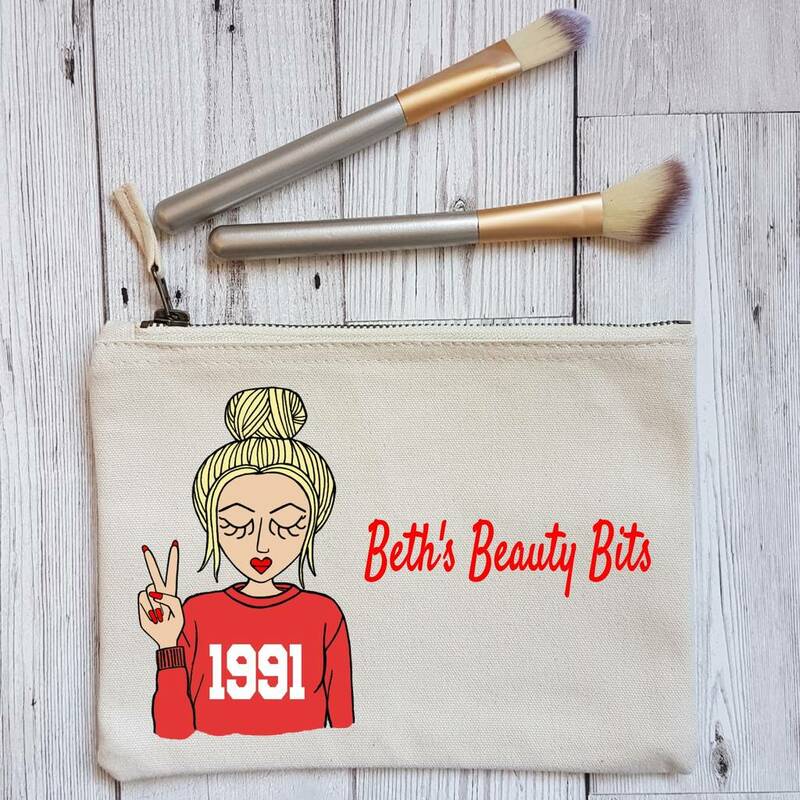 The bags are ideal to carry your beauty essentials or they also make a brilliant pencilcase and the wording can be customised to suit the person. Choose from a range of colours for the wording to compliment your customised design. 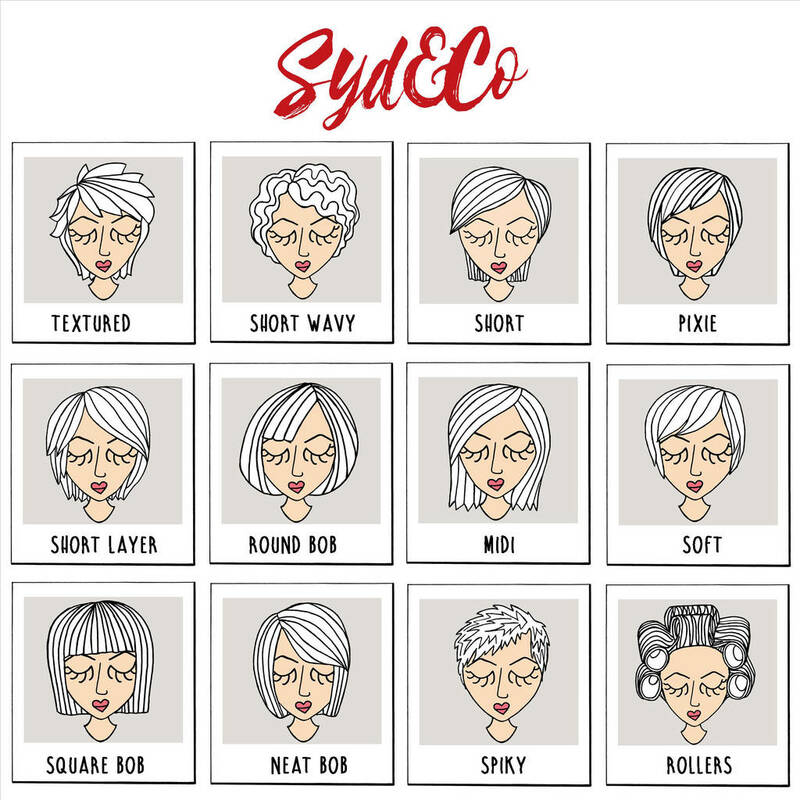 If you can't see the colour or hairstyle that you are looking for please get in touch as we would be happy to help. We can also change the the wording on the sweatshirt. Please note this is a bespoke hand designed product and due to a variation in screen colours there may be a slight difference in the final colour of the bag. Cotton Canvas Make up bag with a vintage style metal zip. Wipe clean or hand wash gently. Take care not to iron the print.